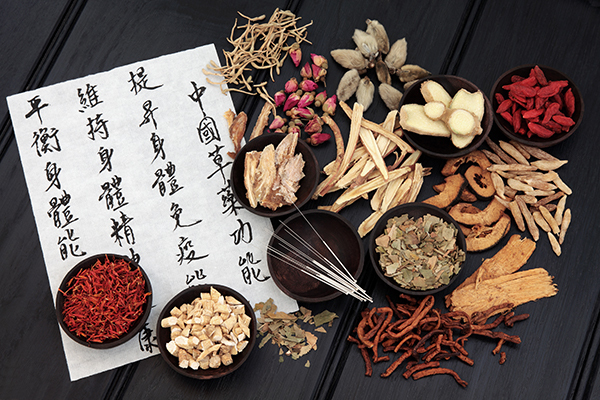 Traditional Chinese Medicine has existed for thousands of years. It predates modern medicine by centuries, and has been the mainstay of medicine in China throughout history. Traditional Chinese Medicine has been successfully used to treat people for centuries. It improved our quality of life well before the invention of the microscope, the discovery of bacteria and viruses and before modern pharmacology. Registered Doctors of Chinese Medicine assess and treat each patient as an individual. By specific examination and a detailed review of your case history we find the cause of your medical condition. The information allows us to treat your symptoms and the root cause of your condition. In this way we have the best opportunity to fully resolve it. Our examination includes a through physical examination, taking information about your pulse, your tongue condition and other signs. We deal with your body as a single unit whose functions are interrelated. We identify an imbalance by knowing its signs. For example, an imbalance of an internal organ can lead to other detrimental effects in the body. The imbalances can be caused by diet, lifestyle, emotional issues, circulatory obstructions, break down or dysfunction of internal organs or blockage of the energy pathways (the Qi or Meridian Flow). Your body has a close relationship with nature. We recognise this and rely on its sensitive and in-built character so we have our best opportunity to correctly diagnose your condition. Once the cause of your condition has been determined we prepare a traditional herbal formula. This is made from a wide range of safe and tested ingredients. The herbal formula may be made from a few or many ingredients.